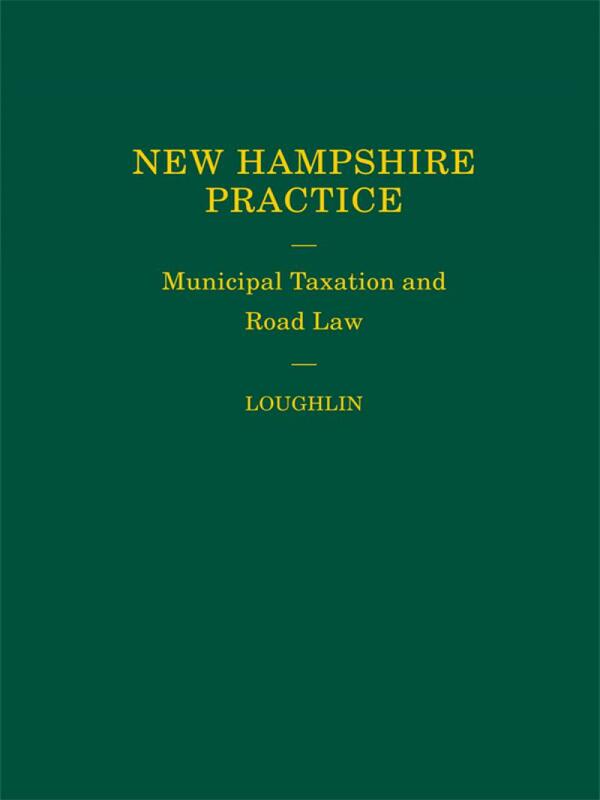 Address NH taxation and road questions with this all-in-one resource for relevant case law and legislation. 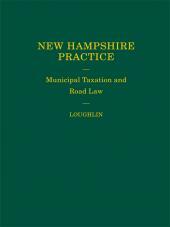 Address taxation and road questions with this compilation of all case law and statutes involving New Hampshire municipal taxation and road law. 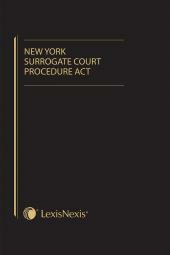 This book provides public officials with the necessary information to make decisions that will not be overturned in court. 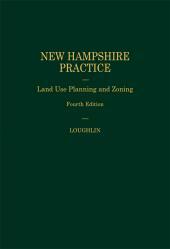 Attorneys who apply for tax abatements and tax exemptions will benefit from the coverage of the appropriation and taxation process. 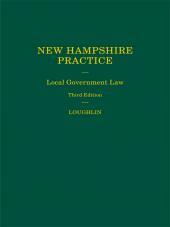 The book examines diverse road law topics, such as the definition, classification, regulation and maintenance of roadways, problem areas of highway discontinuance, Class IV highways, and paper streets.